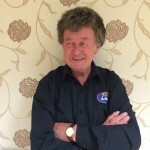 David founded the Burton Concert Band in 1992 and has been the musical director ever since – leading the band through 20 years of playing and a number of foreign tours. 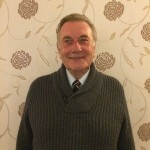 David began playing the trumpet in the early 1950’s and worked as a professional performer and teacher, along with his business interests: Normans Ltd. and The Music for Schools Foundation. 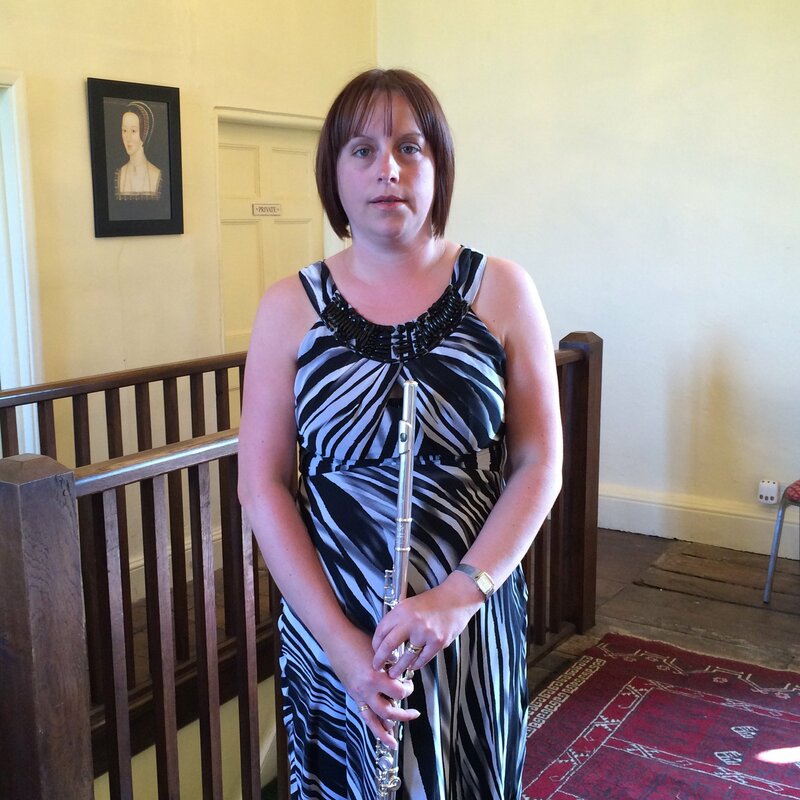 Jackie plays flute and piccolo in Burton Concert Band, and has been a member for over 15 years. She also plays flute and piccolo in ‘The Champagne Flutes’ and plays the Alto Sax. 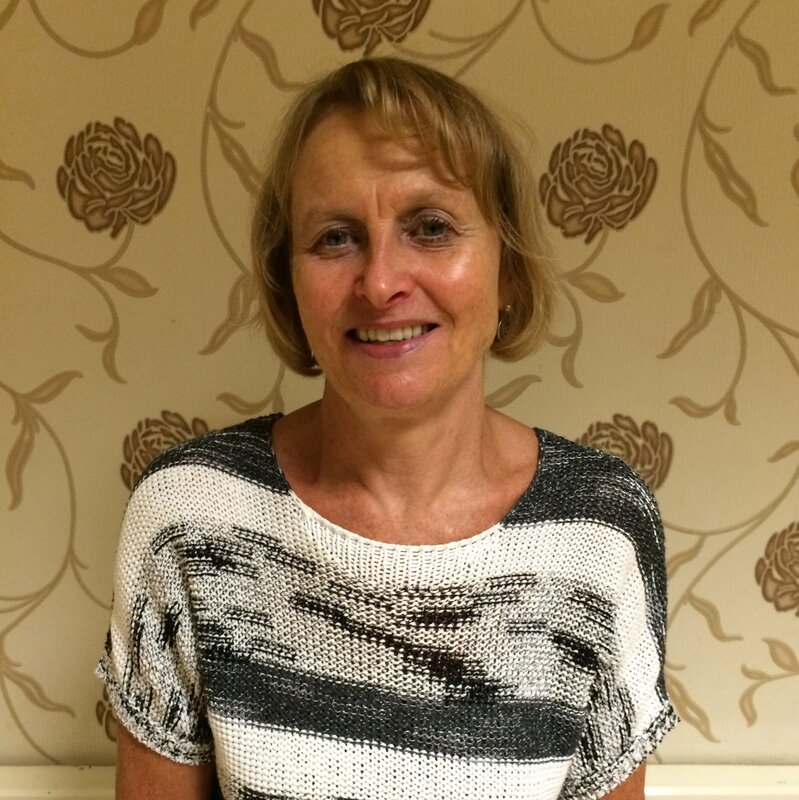 Jackie has been working in the Pensions Industry for nearly 20 years – a job requiring high levels of organisation and a meticulous approach to paperwork. These skills prove very useful in her role as Secretary for BCB! 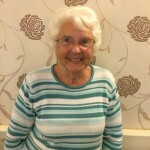 Janice is a founder member of Burton Concert Band and plays the flute and piccolo. 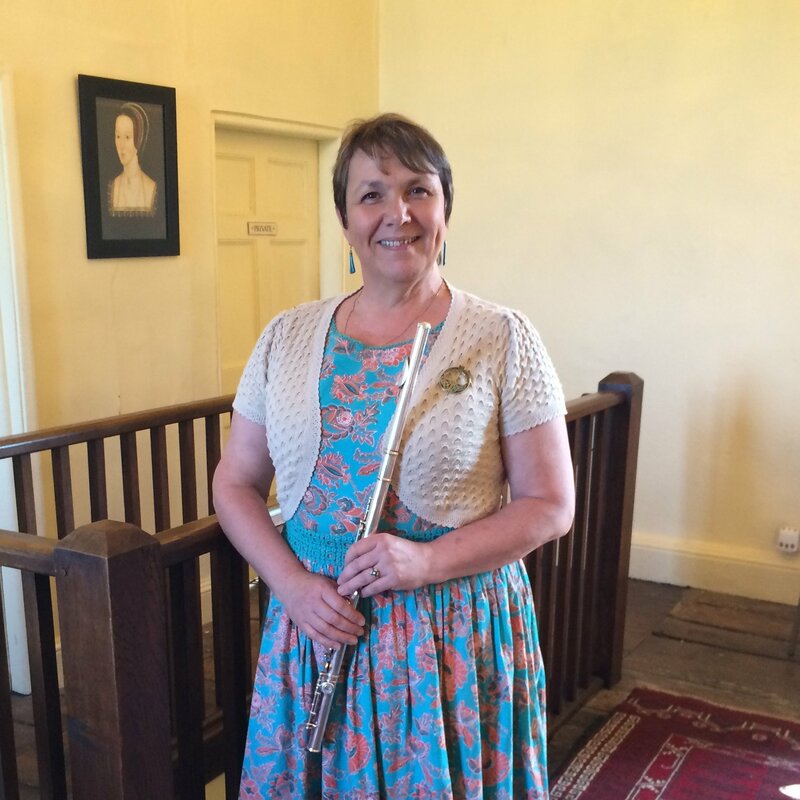 Janice also founded a flute choir from the flute section of BCB – 12 years later they still play together and are known as ‘The Champagne Flutes’. 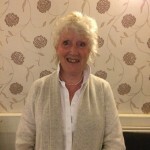 Janice is Chair of the Burton Concert Band committee. In her day job, she works as a qualified Paediatric Occupational Therapist and holds a DBS for safeguarding. Jane joined the Burton Concert Band two years ago as a clarinettist. 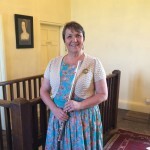 She has been playing clarinet since she was 11, performing in a wide range of ensembles and working as a Woodwind Teacher for Birmingham Music Service for 25 years. 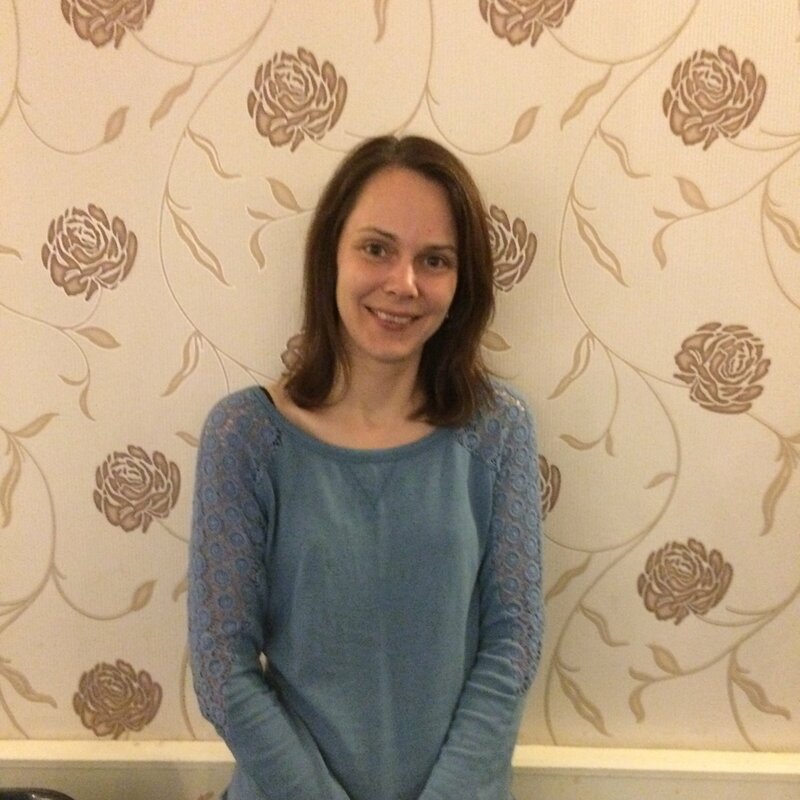 Jane also worked as an Event Organiser for the music service, and brings her experience of budget and costs to the role of Band Treasurer for BCB, which she took up last year. Kate has played clarinet in the Burton Concert Band for the last 19 years, after being persuaded to dust off her clarinet and join by MD David Haines! 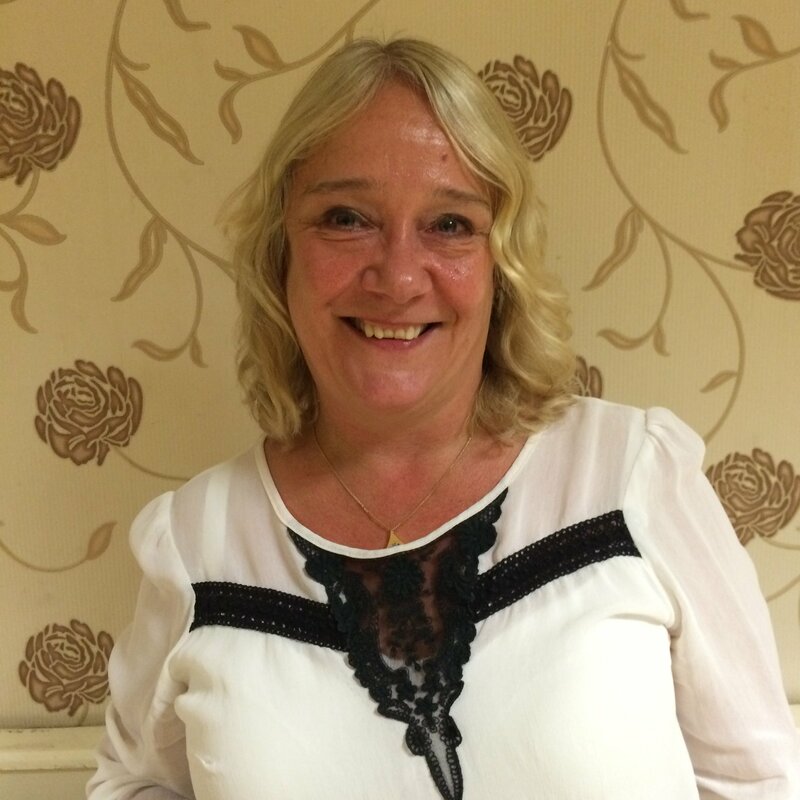 Kate is a qualified and Senior Social Worker, currently working for Staffordshire County Council in the Fostering and Adoption Service. 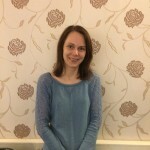 Kate brings this valuable experience and expertise to the committee and is the designated person for child protection on the band committee. 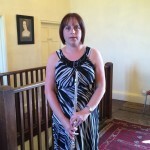 Angela has been playing clarinet in the Burton Concert Band for 17 years. 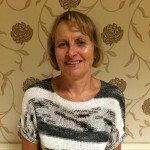 She began learning the clarinet in her late 40s, passing her ABRSM exams up to grade 6 and joining BCB on her retirement. Angela also plays piano and is currently enjoying studying for her Diploma. Jackie plays trumpet in the Burton Concert Band and has been a member for a number of years. She also plays in Nottinghamshire Police Band. 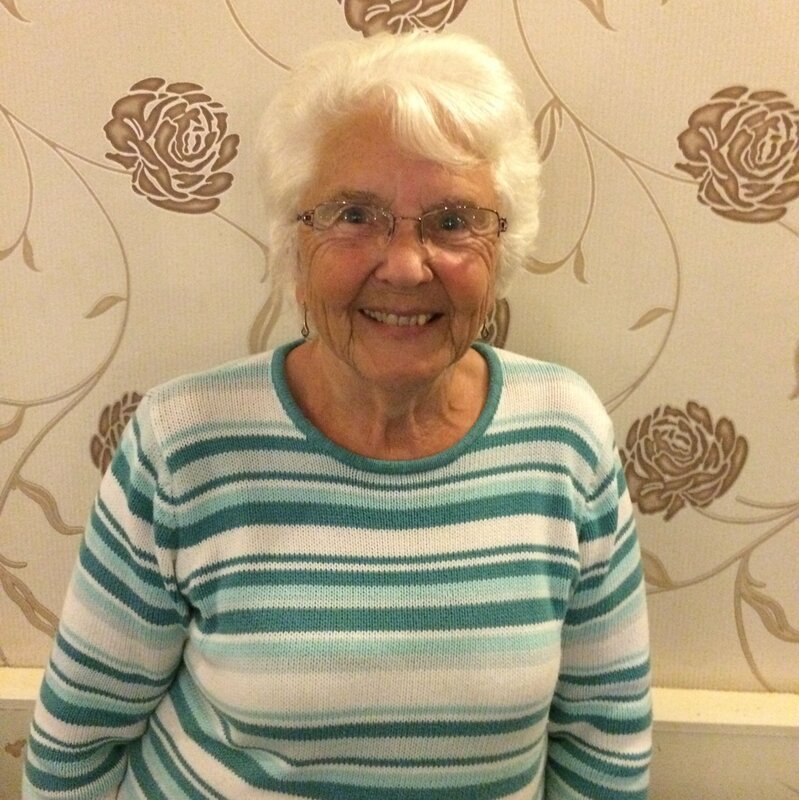 Jackie is a retired driving instructor and originally came from Yorkshire. She is a keen gardener in her free time. 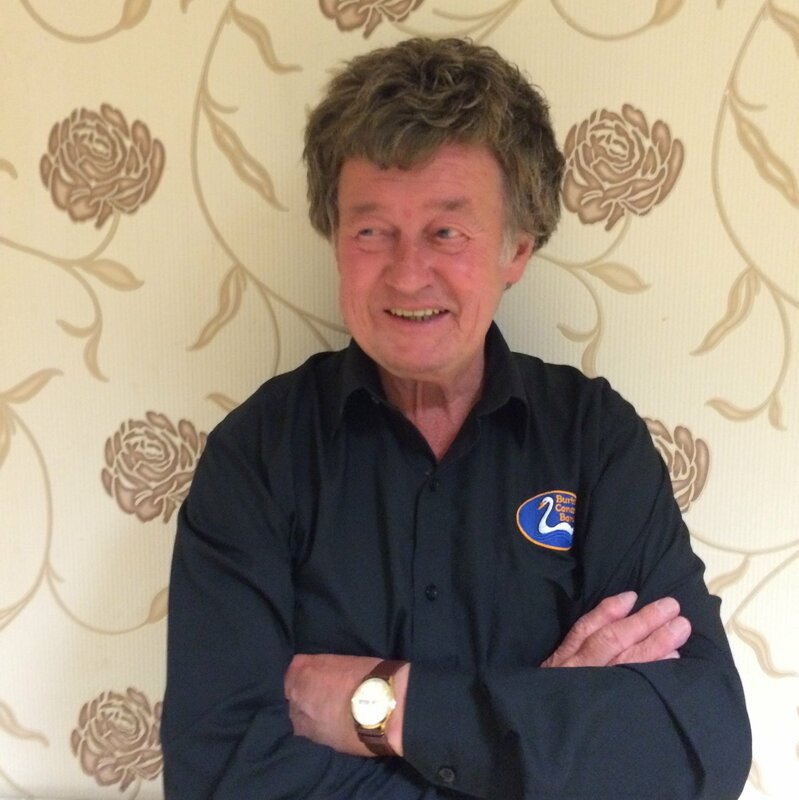 John is a French horn player with Burton Concert Band, and also plays French Horn with Nottinghamshire Concert Band. John served as a musician in the Royal Air Force for 22 years. Sue has been playing trombone in the Burton Concert Band for the last two years. She is a third generation Brass player, starting off on the cornet before moving to trombone. Sue began playing again when her children took up instruments, and she also plays in Tutbury Wind Band. Sue now works in music too, taking up a job at Normans music shop as a Customer Service Advisor.